Книга "Highly Recommended. 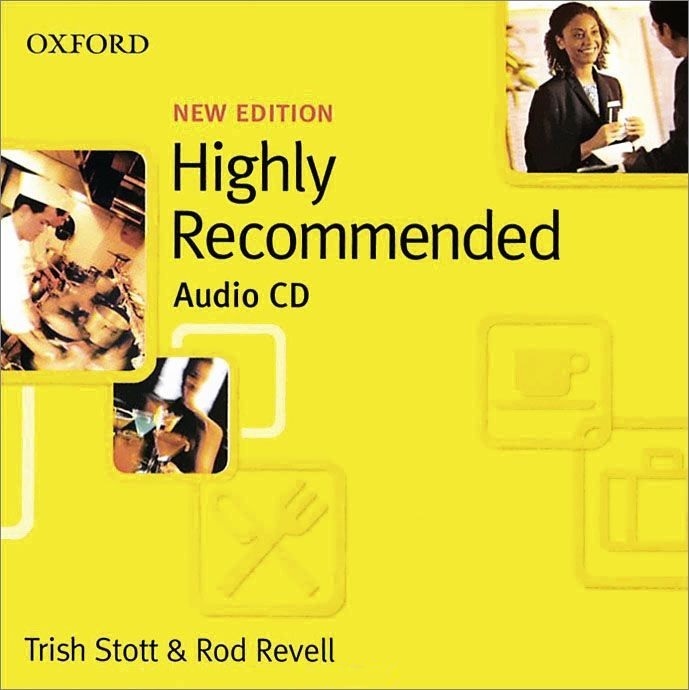 English for the Hotel and Catering Industry (аудиокурс CD)"
Характеристики книги "Highly Recommended. English for the Hotel and Catering Industry (аудиокурс CD)"
Highly Recommended is a popular elementary-level course for younger adult learners on hotel and catering courses in schools and colleges, or people training for a career in the hospitality sector. It provides the English needed for dealing with customers and colleagues in a variety of hotel and restaurant situations. Разделы, в которых можно купить "Highly Recommended. English for the Hotel and Catering Industry (аудиокурс CD)"